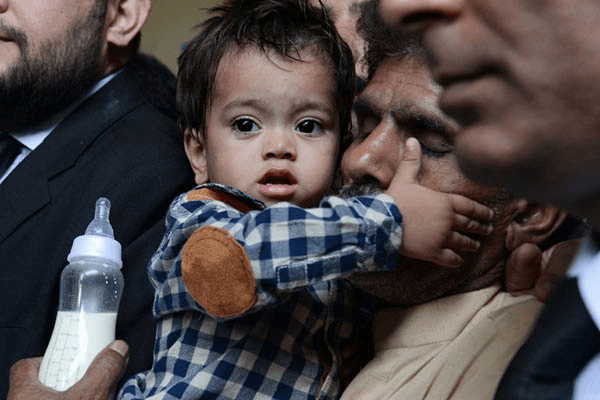 A court on Saturday threw out charges of attempted murder against a nine-month-old baby, in a case that highlighted endemic flaws in Pakistan’s legal system and provoked widespread ridicule. The former suspect's bail application has also been withdrawn. Until recently, children as young as seven could be found criminally responsible under Pakistani law. The age was raised to 12 last year, except that terrorists 11 and under can still be prosecuted.